YouTube videos might look a little different with GT 2019! 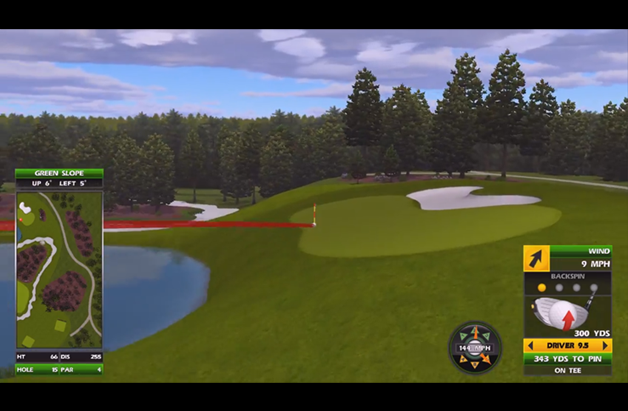 With the launch of Golden Tee 2019, your amazing shots that are sent to YouTube will now look a little differently! With the addition of the shot meter this year, we've now included that on the YouTube replay. This, along with adding the clubs, balls and tees will help YouTube shots become teaching to for players new and seasoned! Our first example is a shot by 2018 World Champion Evan Gossett on Hole 15 of Sandhill Woods. The shot itself is beautiful. We're still trying to figure out how none of those trees got in the way of his golf ball. 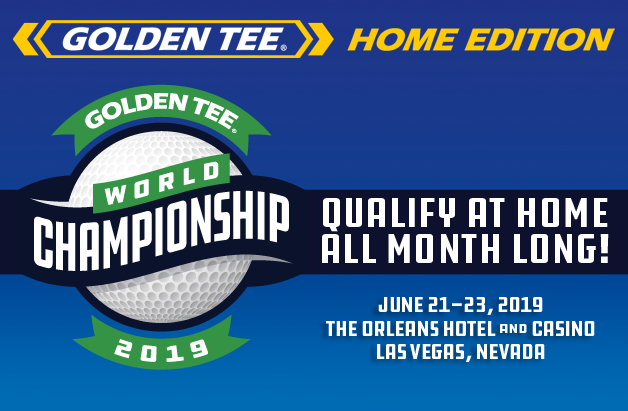 Not only are Golden Tee Great Shots an awesome way to brag to your buddies, but they are also now officially a teaching tool for players who want to learn. We highly suggest that you subscribe to the YouTube channels of some of the great players out there. You might learn a thing or two!